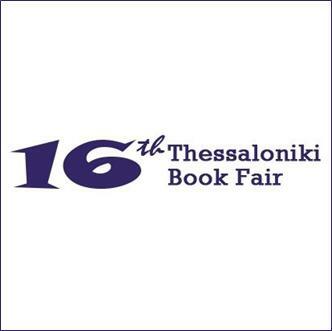 The Thessaloniki Book Fair – TBF – opened in May 2004 with the goal of putting Greece on the map of international book fairs, by creating a new keystone of cultural and commercial exchange in the field of global publishing. 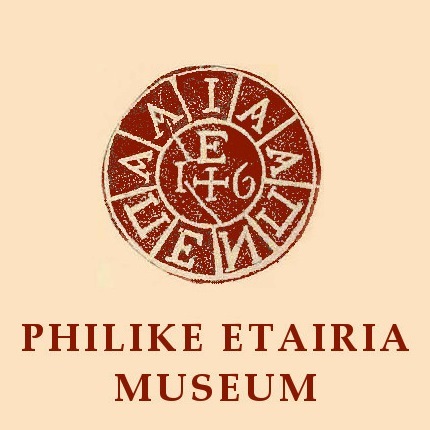 A new perspective for the Greek book was born in Thessaloniki, the heart of the Balkans, the crossroad of East and West. The most important Greek annual meeting regarding books, TBF gathers every year hundreds of: publishers, writers, translators, literary agents, journalists, booksellers, librarians, academics, institutions, bodies and organizations for the book from Greece, the Balkans, Western Europe, South-Eastern Mediterranean and beyond. TBF has developed a remarkable trajectory, expanding dynamically along three basic axes – cultural, professional and international. 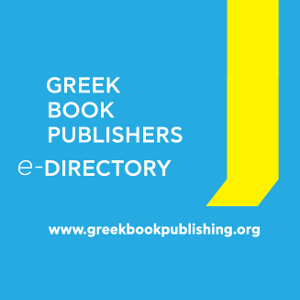 From a very early stage, TBF has managed to win the triple bet: to become the national cultural event for the book, an indispensable tool for Greek professionals, and a new international event. TBF takes place every year in May, at the International Exhibition and Conference Centre of HELEXPO located downtown, in the heart of Thessaloniki. 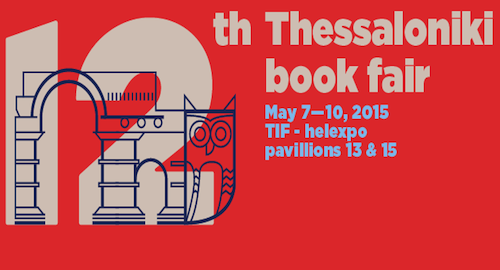 TBF is staged by the Hellenic Foundation for Culture (Ministry of Culture), and co-organized by HELEXPO exhibition center, the Federation of Greek Book Publishers (OMEBE) and the Municipality of Thessaloniki. TBF has hosted more than 1.800 cultural events and 2.200 writers from Greece and abroad in the years since its opening, covering a wide range of themes and interests, focusing on current affairs, giving voice to new creators, starting a dialogue with the other arts, honoring exceptional personalities, widening the horizons and the perspectives for the Greek book. Literary encounters, book presentations, thematic tributes, workshops, conferences, discussions, panels, round tables, seminars, children’s corner, teenage forum, literary café, professional meetings, new technologies, art exhibitions, documentaries and films screenings, theatrical plays focusing on the book, form the cultural identity of a top organization. 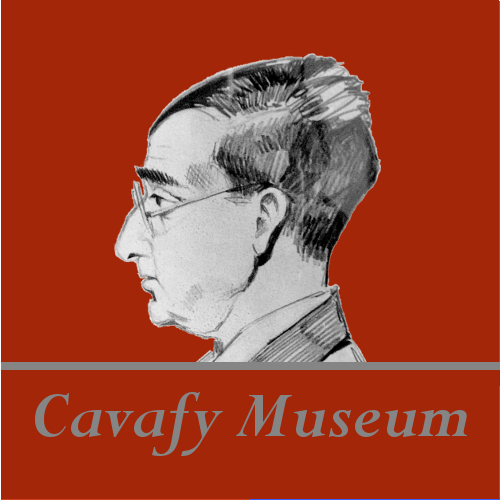 For more information about the current TBF, please visit the TBF site.